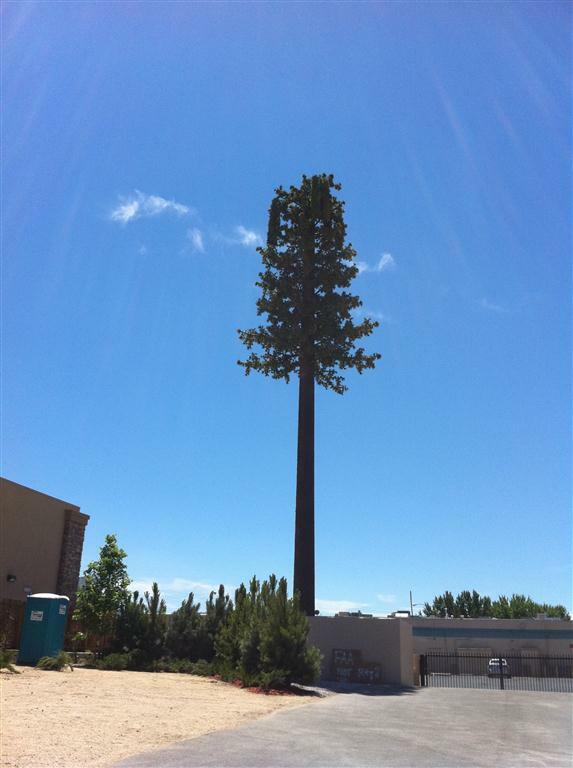 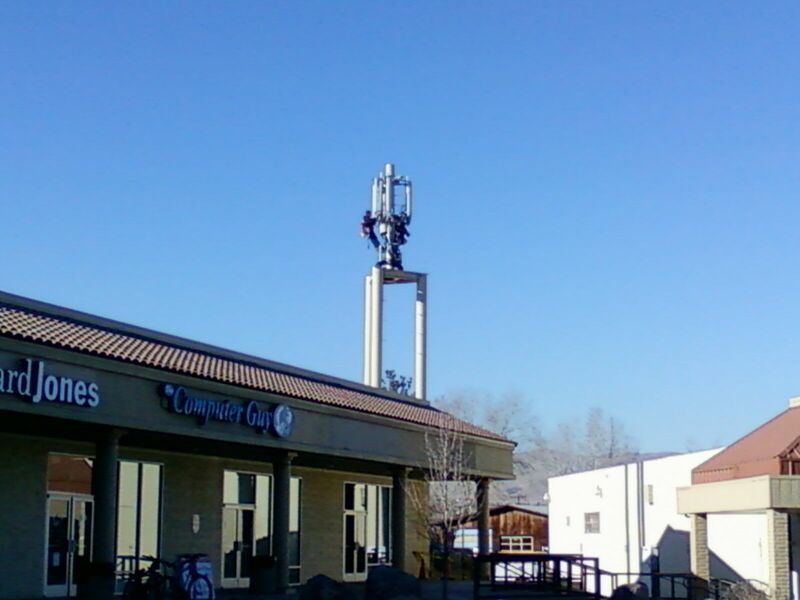 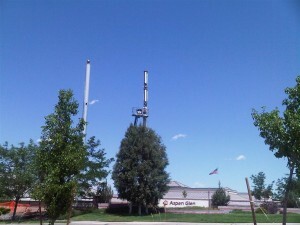 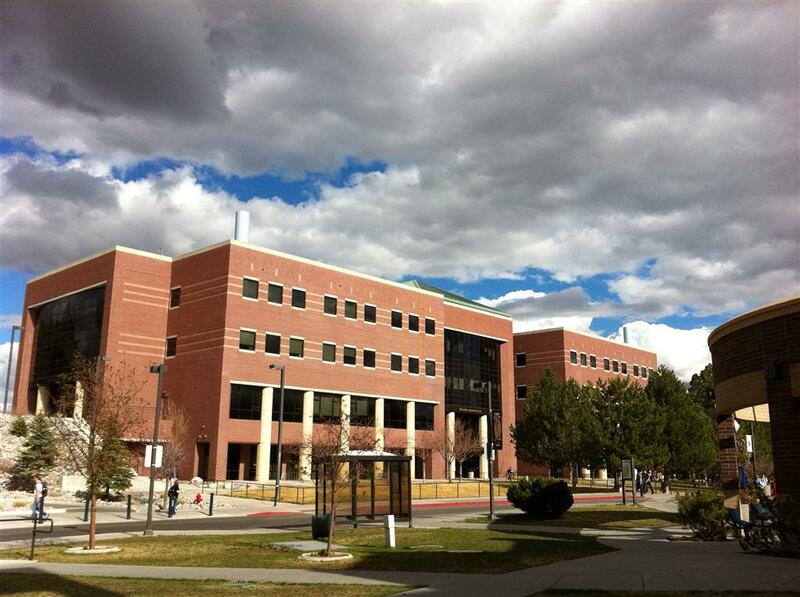 AT&T has recently turned on 2 new cell sites in Sparks, and will be turning on a third soon. 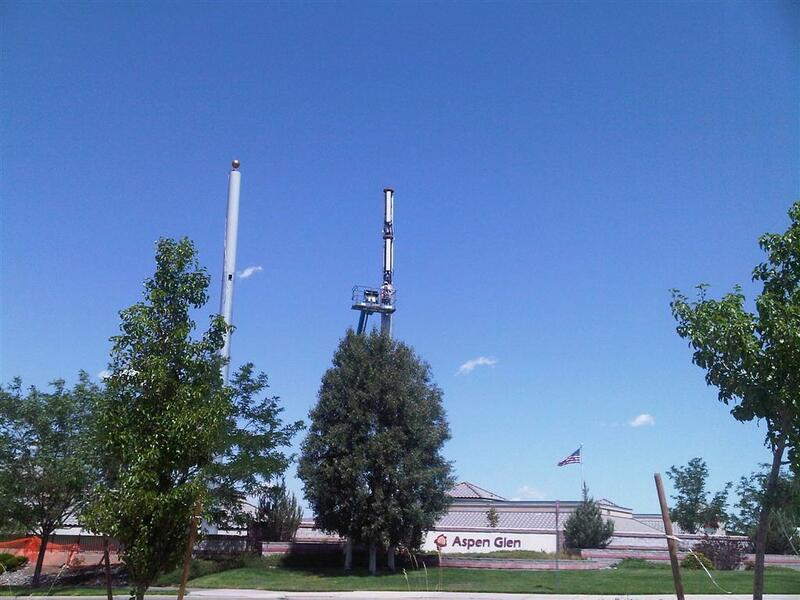 The following week another site went active in Spanish Springs, with antennas located in a flagpole at Vista Blvd and Los Altos Parkway. 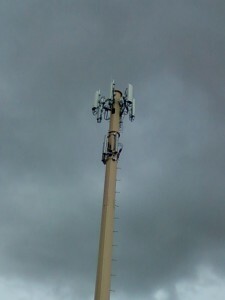 CID 6105x. 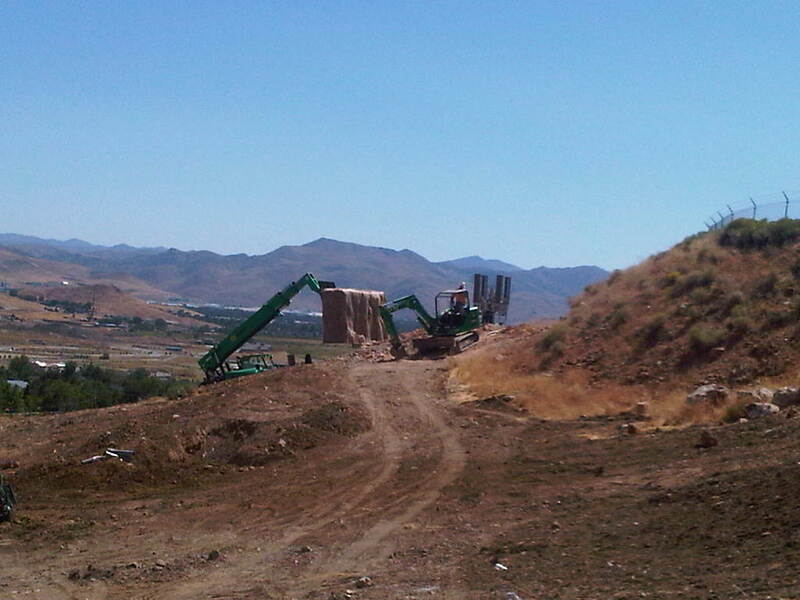 A third site is still under construction above the Summit Church at 7075 Pyramid Lake Highway and Golden View Drive. The antennas are disguised behind a fake rock wall. 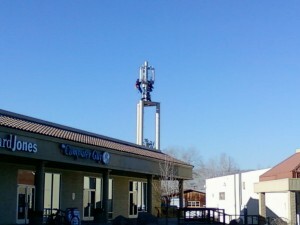 A new T-Mobile cell site is on-the-air located near Reno High School, in the Village Shopping Center on California Avenue. 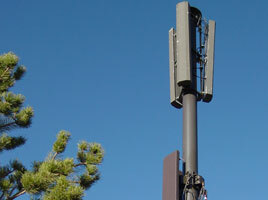 CID 4358x. 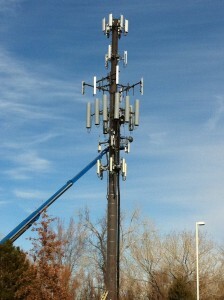 The picture below shows the antenna structure under construction in January. 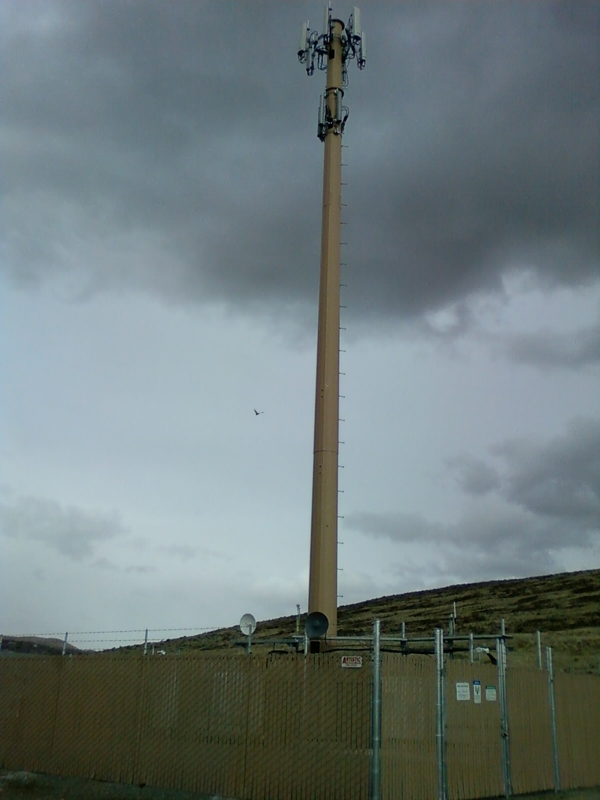 A new monopole cell site was recently constructed on the eastern edge of Spanish Springs with antennas for T-Mobile and Cricket improving coverage in the area. 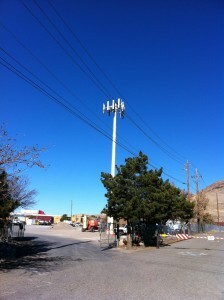 Both carriers also have 2 other cell sites serving the Spanish Springs valley. 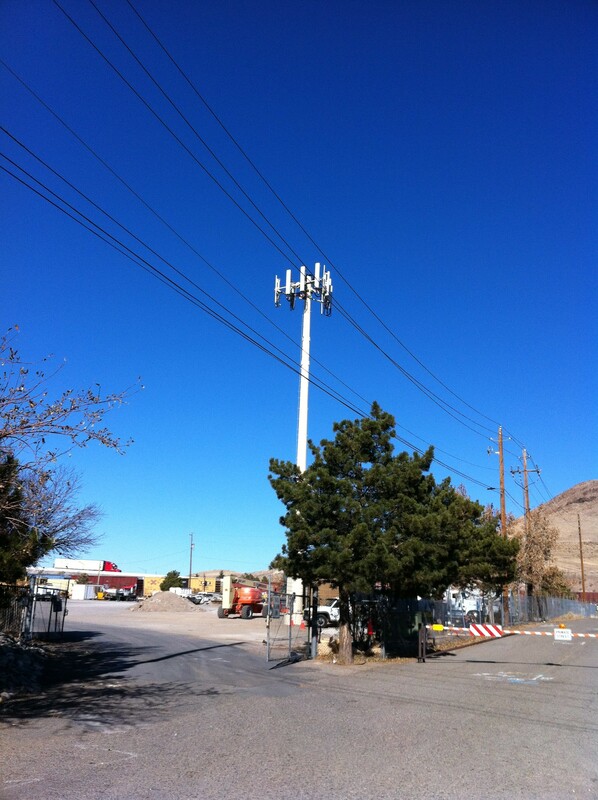 T-mobile has completed a new cell site, located on the property of Reno Auto & Truck Wrecking on West 4th Street near Summit Ridge Drive. 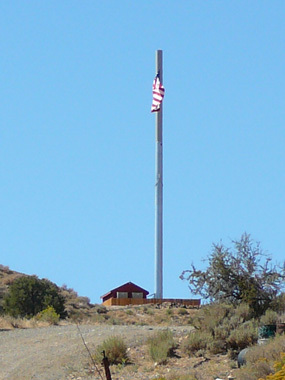 CID 4357x. This new site is very close to 2 other sites and provides overlapping coverage to neighborhoods west of downtown Reno. 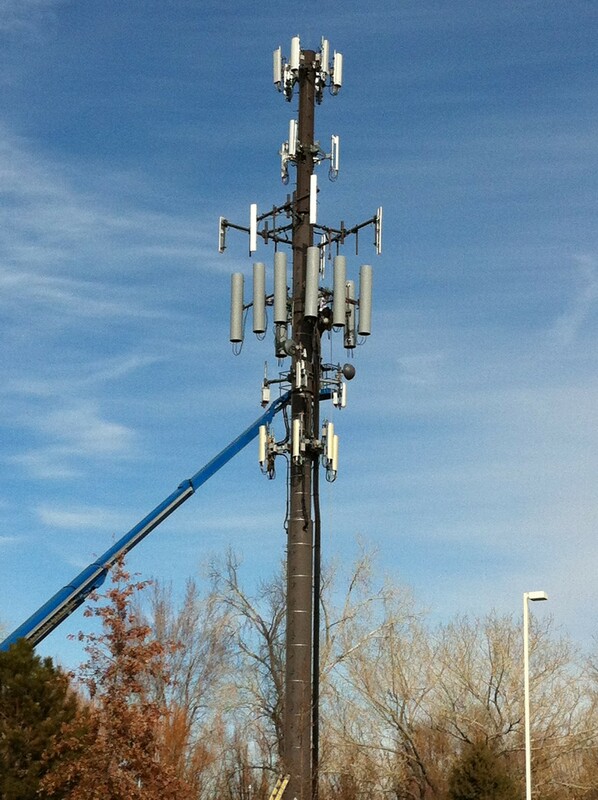 A new Cricket cell site is active in the South Meadows area near the intersection of South Meadows Parkway and Wilbur May Parkway. 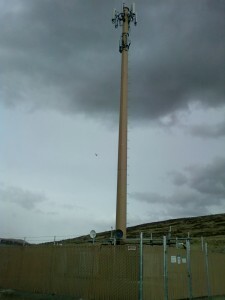 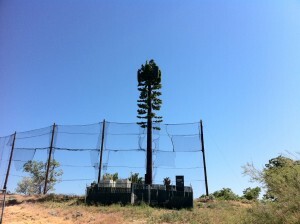 The new cell site was co-located on an existing monopole that also has antennas for T-Mobile, Nextel and Clearwire.